Proof that the NEW WORLD ORDER has been planned by the elite. Robert Welch, Founder of The John Birch Society, predicted today’s problems with uncanny accuracy back in 1958 and prescribed solutions in 1974 that are very similar to Ron Paul’s positions today. This is proof that there are plans in place by the elite to systemically disassemble US sovereignty. I wonder who those elite are. 11.Lloyd Blankfein, 12. Ben Shalom. The FED is a private for PROFIT bankster cartel which controls the money supply. The FED profits off of interest on our national debt when we pay our IRS taxes. THE HIGHER THE DEFICIT the more PROFIT! The FED has NEVER been audited. Who owns the FED and what COUNTRY are they from? The Founders REVOLTED from this same “FOR PROFIT” Central Bank system of European Kings. They knew it would eventual lead to debt servitude. The King’s Bank came back 1913 along with the IRS when the Federal Reserve Act was established. Both of these institutions are UNCONSTITUTIONAL. Both of these institutions are planks of the COMMUNIST MANIFESTO! Abolish the FED and IRS and let REAL CAPITALISM return to the U.S. The Crony Capitalism of the Fed Bankster Cartel gives the US a bad name throughout the World. The Fed, IMF, World Bank finance more cartels to divide the people and bleed their wealth: Democrats, Republicans, Media Moguls, Big Oil, ADM, Big Pharma, etc. Corruption BREEDS Corruption. The US foreign policy has become just like the British Empire of the Colonial Era. 130 bases in 160 countries(for freedom NOT bankster interests RIGHT?) Wars for natural resources and pipelines fought by the media indoctrinated Patriots, poor, minorities and mercenaries. Mercenaries = Hessians = Blackwater. History repeats Itself. Let the political, financial and Holleywood elite go fight these wars if they so desire. Fight on the front lines, NOT in the “Green Zone” Google: Jimmy Stewart and WWII. MILITARY gave highest contributions to Dr RON PAUL! The global financial elite use this system to foment wars thru corruption and media control. They expand then collapse economies in order to repo real assets and natural resources with paper fiat currency. 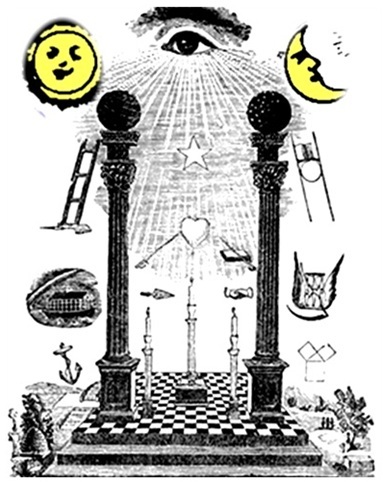 “Fiat” means ROYAL DECREE. FIAT currency has value as money because the KING says SO! They do this over and over thru the world until the middle class is eradicated. More power and wealth falls into fewer hands. Only kings and slaves remain. Slaves get war, taxes, terrorist profiling, media derision and inflated fiat currency. Will you SUBMIT OR RESIST? Chi has been studied and written about for over ten thousand years in diverse places such as China, Japan, India, Tibet, Nepal, Hawaii, and South America. 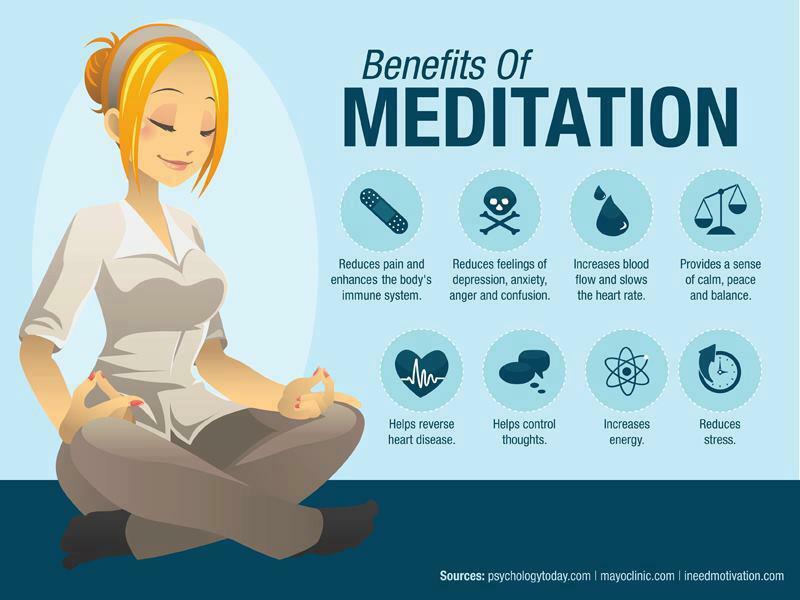 It is the foundation of numerous health and fitness practices around the world including Chi Kung, Falun Gong, Reiki, Therapeutic Touch, Acupressure and Acupuncture, Reflexology, Orgone Therapy, Pranayama, Yoga, Feng Shui, and Martial Arts. Long term students of Pranayama/Ki breathing have been found to consistently have higher bone density rates than the average population. This fact spurred a second experiment to test the effect of Ki energy on osteoblastic (bone forming) and osteoclastic (bone dissoluting) cells. First they had Master Nishino send Ki from his hands into 2 petri dishes of osteoblastic bone marrow cells for 5 and 10 minutes respectively. Next the cells were seeded in Fetal Bovine Serum, cultured for 72 hours, then counted. The dish given 5 minutes of Ki increased cell production by 6%, and the dish given 10 minutes of Ki increased cell production by 12%, both of which are quite significant. For the osteoclastic cells they had Master Nishino send Ki from his hands into 2 petri dishes of bone marrow for 5 and 10 minutes, then added parathyroid hormone to stimulate resorption and counted the cells one week later. This time the difference between the 5 and 10 minute samples was insignificant, but the difference between the control dishes and Ki infused dishes was radical. After 7 days the Ki infused dishes contained approximately 38% less osteoclastic cells. 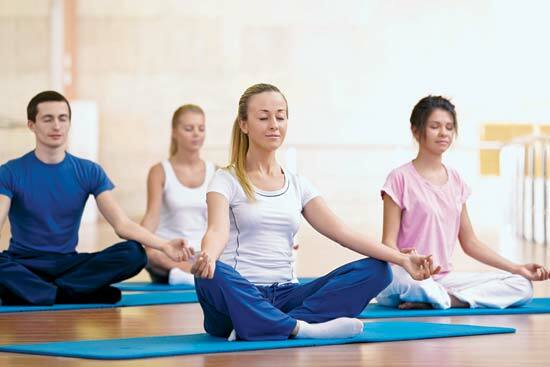 Doctors at Philadelphia BioMed concluded that such results suggest that Pranayama/Ki therapy can indeed help heal and prevent degenerative bone diseases like osteoporosis. 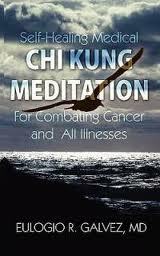 In a third experiment PBRI doctors tested the effects of Qigong on cancer. This time they used human liver carcinoma cells, subjected them to 5 and 10 minute Ki sessions, cultured them overnight, then measured cell numbers, protein concentration per cell, mRNA expressions and regucalcin synthesis. Compared with the control (non-treated) cells, they found the Ki-exposed cultures contained 30.3% and 40.6% less cancer cells, and the protein content per cell in the Ki-exposed cultures were 38.8% and 62.9% higher respectively. They found that the mRNA expression for “c-myc,” a tumor stimulator gene, was decreased and regucalcin, which suppresses DNA synthesis, was increased. For their final study, the PBRI team designed an experiment suggested by their Ki-expert Kozo Nishino. 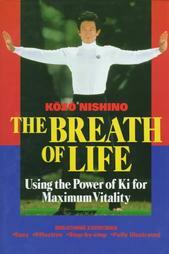 Since most Ki cultivation techniques involve deep breathing and breathe regulation, Kozo Nishino believed that mitochondria (cells’ respiratory power plants) may play a key role in maintaining vitality and health. To test the hypothesis the team used isolated rat liver mitochondria and applied Ki energy as before. The results showed that Ki had a very beneficial effect protecting mitochondria, maintaining cellular metabolism, and decreasing the occurrence of unnecessary apoptosis (programmed cell death). Using infrared and visible range filters they also observed that Ki-effects involve near-infrared radiation with a wavelength range between 0.8 and 2.7 μm. More verification for Ki/Chi’s medical efficacy has come with Harvard professor Dr. Herbert Benson’s recent studies involving the Relaxation Response and gene expression. 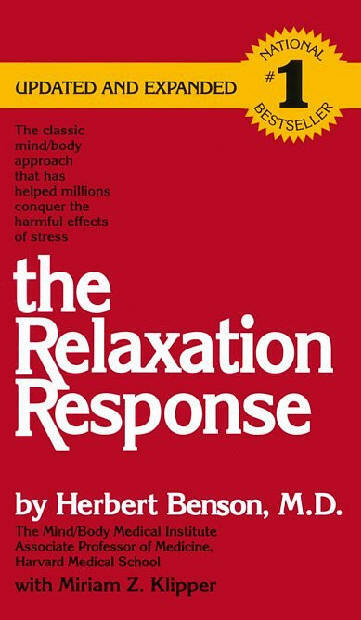 The Relaxation Response (RR) is the physiological counterpoint to the Fight or Flight (FF) stress response. RR is characterized by decreased oxygen consumption and increased nitric oxide and carbon dioxide elimination, reduced blood pressure, heart and respiration rate, alterations in cortical/subcortical brain regions, and low psychological distress; FF is characterized by the exact opposite. 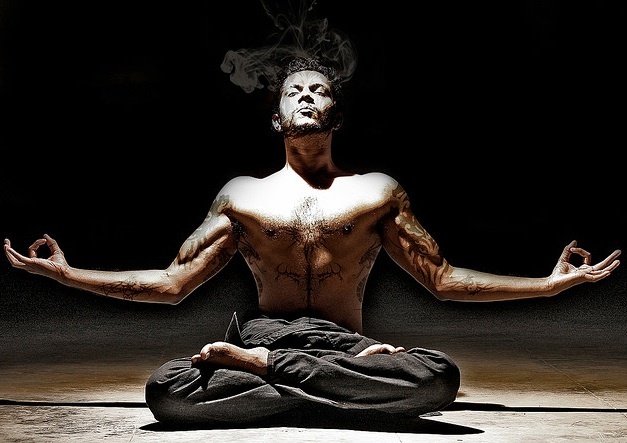 Various forms of meditation, yoga, deep breathing, tai chi, qigong, repetitive prayer, progressive muscle relaxation, and other techniques all elicit this Relaxation Response. Acting through the same underlying mechanism, practitioners of these various disciplines all share (what would otherwise be) very unique physiological profiles and gene expression changes. Dr. Benson’s team took blood samples and assessed transcriptional profiles from three groups: long-term practitioners of various RR techniques (5-10 years), short-term practitioners (8 weeks), and a control group of healthy non-practitioners. They found that the expressions of 2,209 genes were significantly different between the long-term practitioners and the non-practitioners, and the expressions of 1,561 genes were similarly significantly different between the short-term practitioners and non-practitioners. More specifically, the results showed that long-term (and short-term to a lesser degree) cultivation of RR changes the expression of genes involved with inflammation, programmed cell death, the treatment of free radicals, cellular metabolism, and response to oxidative stress. 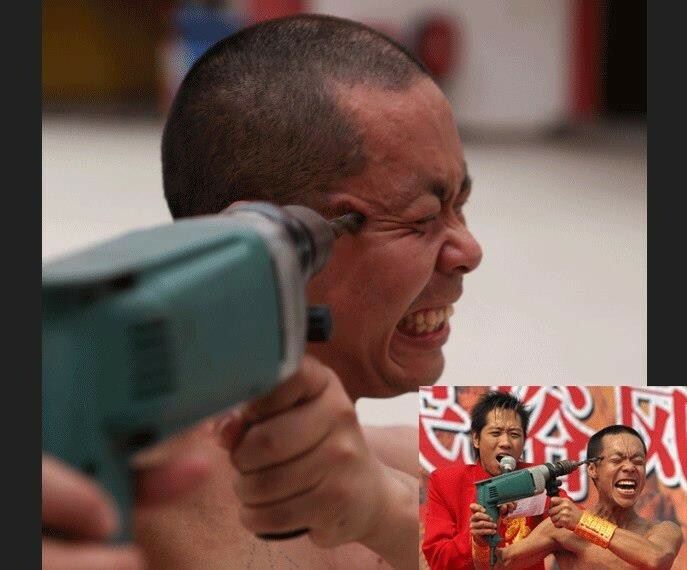 Similar studies of Chinese Qigong, Indian Pranayama, and Japanese Johrei practitioners have also gleaned similar results. 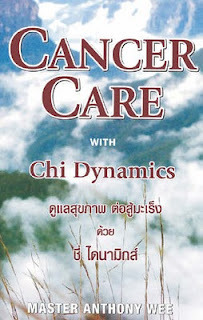 Published in the 2005 “Journal of Alternative and Complement Medicine,” doctors at the Texas Center for Immunology performed “Genomic Profiling of Neutrophil Transcripts in Asian Qigong Practitioners.” They found that long-term Qigong practitioners had enhanced immunity, down-regulated cellular metabolism, and apoptotic gene alteration in favor of rapid resolution of inflammation. The lifespan of normal neutrophils (white blood cells) was prolonged while the lifespan of inflammatory neutrophils was decreased. 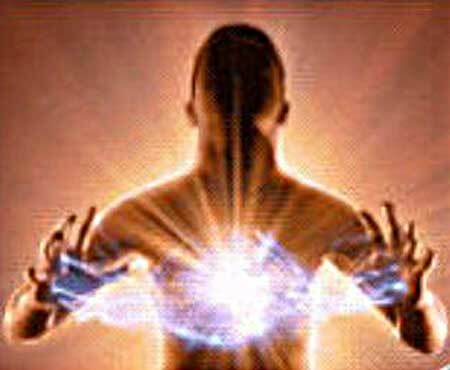 Doctors concluded that Qigong practice seems to regulate immunity, metabolic rate, and cell death at the transcriptional (DNA/RNA) level. 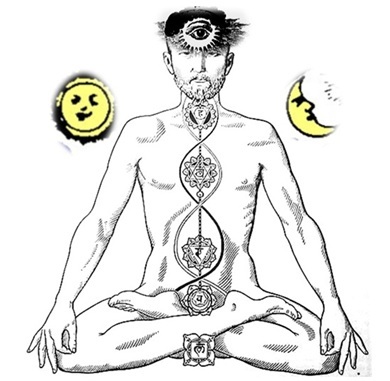 India’s Institute of Medical Sciences published their findings regarding gene expression profiling of Pranayama practitioners in the 2008 “Journal of Psychosomatic Research.” Much like the Qigong study, doctors found that long-term Pranayama practitioners showed effects on immunity, aging, cell death, and stress reduction through transcriptional regulation. 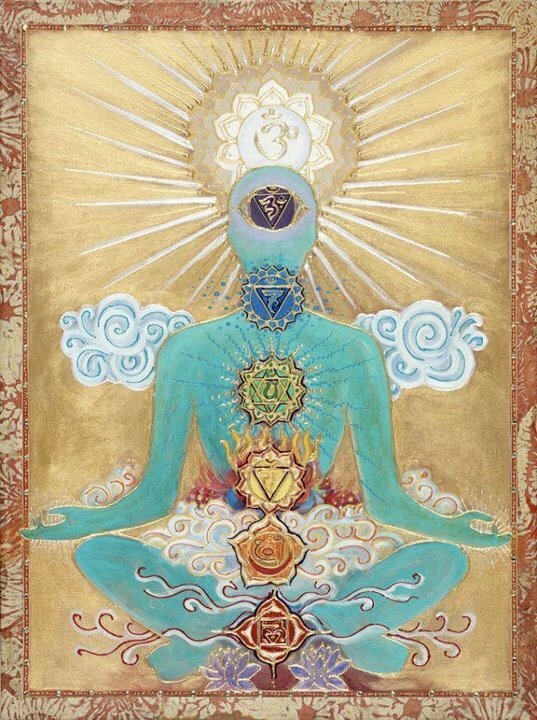 Compared to a control group of 42 healthy non-practitioners, 42 Pranayama masters showed better antioxidant status at the RNA level, higher enzyme activity, better stress regulation and immune function (due to prolonged life span of lymphocytes by up-regulation of anti-apoptotic/pro-survival genes). 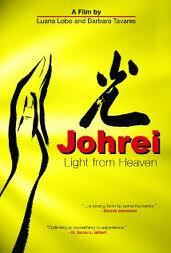 Johrei is a Japanese spiritual practice much like Reiki, Qigong, or Pranayama which utilizes life force energy as a healing modality. A group of scientists lead by Dean Radin exposed cultured astrocyte brain cells to repeated Johrei sessions and found that they flourished and grew much faster than control astrocytes. By doing nothing but focusing a certain type of intention / concentration onto these cells, they flourished compared to the non-treated cells. 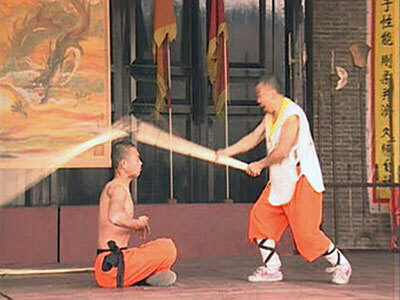 In other words, cultivation of life force energy results in increased brain cell growth. 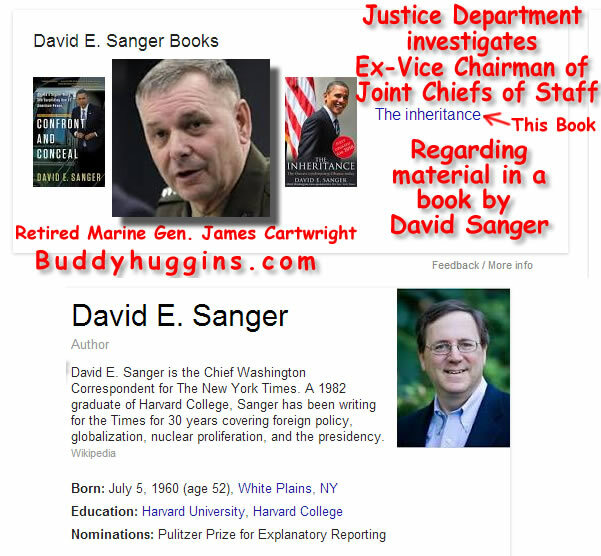 Washington (CNN) -- The former vice chairman of the U.S. Joint Chiefs of Staff is under investigation by the Justice Department regarding material in a book by David Sanger, a correspondent for The New York Times, a source directly familiar with the situation said Thursday. The source could not confirm that the investigation involving retired Marine Gen. James Cartwright is specifically about the Stuxnet computer virus, which Sanger writes about in his recent book "Confront and Conceal: Obama's Secret Wars and Surprising Use of American Power." NBC News reported Thursday, citing legal sources, that Cartwright has been told he's under investigation for allegedly leaking classified information about Stuxnet, a complex virus that infected computers in Iranian nuclear facilities in 2010. CNN has been unable to confirm specifics of NBC's report. Officials from the Justice Department, the U.S. Attorney's Office, as well as Cartwright and his lawyer have not commented. The leak about Stuxnet was one of a series of national security-related leaks last year and had details of how the United States and Israel were behind the cyberattack. The leaks appeared in the Times, Newsweek and The Associated Press stories. They prompted an FBI investigation and outraged top intelligence lawmakers. The first story involving leaked information was Sanger's June 2012 piece in the Times about the U.S. role in cyberattacks against Iran's key nuclear enrichment plant at Natanz, revelations that also appear in "Confront and Conceal." The book describes how a first-term President Barack Obama used "innovative weapons and tools of American power," including an arsenal of cyberweapons, aimed at Iran's nuclear program, according to publisher Random House. Stuxnet was discovered in July 2010 after it infected the computers used in Iranian nuclear facilities, sabotaging machinery used in uranium enrichment and causing some of Iran's centrifuges to spin out of control. Cartwright is a former commander of U.S. Strategic Command and became vice chairman of the Joint Chiefs of Staff in 2007. He spent four years there, retiring in 2011. According to the Washington-based Center for Strategic and International Studies, where he now serves as an expert on defense policy, Cartwright was known at the Pentagon for his technical acumen in cybersecurity, nuclear proliferation and missile defense. CNN's Peter Bergen contributed to this report. This blog has been something I’ve wanted to start for a very long time. I have finally reached a point in Aly’s medical journey where I feel comfortable in her diagnosis. For a long time we didn’t know what to expect or what the doctors would find from their numerous tests. But we have been fortunate to defy the odds and come through with hope that Aly will continue to make progress. Aly’s diagnosis includes Cortical Visual Impairment (CVI) and Microcephaly (small head). She also has mild hearing loss and recently got hearing aids. Her other medical conditions include developmental delays, failure to thrive, congenital muscle disorder, congenital anomaly of sclera and nystagmus. What all of this boils down to is that Aly was born with a brain that was not completely formed. She is missing significant white matter and portions of her other lobes such as temporal, occipital and frontal. Her corpus callosum (the part of the brain that connects the right and left hemisphere) is also thinned. Her brain malformations are the cause of her CVI, Microcephaly, developmental delays and possibly her hearing loss. It is unknown what caused this malformation. She was simply born this way. I knew very early on that Aly would be different. I couldn’t quite put my finger on it, but there was something about her behavior that wasn’t “normal.” She didn’t interact like other newborns. At two months old I started to notice her eyes moved from side to side uncontrollably. She couldn’t focus or track objects because her eyes were always in motion. My mother was the person who first told me about nystagmus. I knew what I had to do as a parent was get answers immediately. She was referred to a local eye doctor who then referred her to a pediatric ophthalmologist in Jackson. Dr. Mungan confirmed that she had nystagmus and told us it was because of vision loss. Her eyes were completely healthy, therefore the doctor said her vision loss was neurological and ordered an MRI. We were told by Dr. Mungan that Aly was totally blind with no light perception on October 16, 2012. 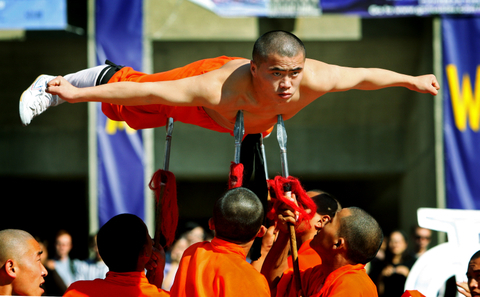 My world was turned upside down that day. I let the shock sink in, but I refused to let it break me down. I had to be strong for my daughter. I had to be her voice since she couldn’t speak for herself at the time. I had to move forward and get answers. The next step was getting her MRI and seeing a neurologist. 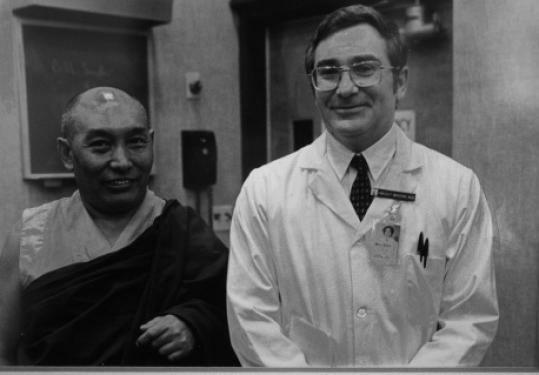 Dr. Mungan also referred us to a geneticist. On November 13, 2012, Aly was seen by her neurologist, Dr. Lee. He told us her MRI was abnormal and that she had Cortical Blindness and Microcephaly. He also said she has dysmorphic facial features (midline and mouth). He briefly described Cortical Blindness. He referred to her brain as a computer and her eyes as a camera. He said the camera was working fine and collecting the images and transmitting them to the computer (brain), but the there was a problem in the way the computer processed the images. The analogy made sense, but there were still so many unanswered questions. Maybe it was genetic and we would finally get answers from genetic testing. Aly had blood drawn for genetic and chromosomal testing in February. It wasn’t until April 16 that was finally got the results. Everything came back great. She had no known genetic disorders or syndromes. I was completely relieved to say the least. I had been told repeatedly for the past several months by her pediatrician and specialists that she had a genetic disorder. They couldn’t put their finger on a certain one, but they seemed so certain. I was never convinced it was genetic. I knew there was nothing else going on and it was strictly neurological. I still didn’t have the answers I was looking for, but I finally came to terms with the fact I may never know the cause of her conditions, and that was okay. She was my Aly. No condition will ever define her. She has continued to prove her doctors wrong. They said she would never see, but she can, and that is such a blessing. For a long time it appeared Aly was blind. Her nystagmus seemed to get better, but she still wasn’t focusing or tracking. She would not smile or laugh or look at me. She looked past me, as if I wasn’t there. That was the hardest part, that and not seeing her show emotion. I had prepared myself at the time that my daughter would be blind. I contacted First Steps Early Intervention through the State Department of Heath. Her First Steps coordinator, Constance, scheduled an evaluation to determine which services she would need. That evaluation was done in October 2012. At the time she was not doing much. She was five months old, but ranked in at the development of a two month old. From that we determined she needed physical therapy, speech therapy and occupational therapy. She started out with only physical therapy and the other two were added a month later. At the time she started in physical therapy in December 2012 at the age of seven months old, she wasn’t rolling, sitting or bearing weight. She had a little head control, but not very good. Her vision started improving around five months old. It seemed as though she would see certain things and track, but it was never consistent. She finally started smiling and laughing at five months old, as well. As her vision improved so did her nystagmus and head control. She finally start holding up her head now that she could see objects. It’s very hard to explain, but it was as if overnight her vision kicked in. I met with a teacher for the visually impaired (TVI) in December. 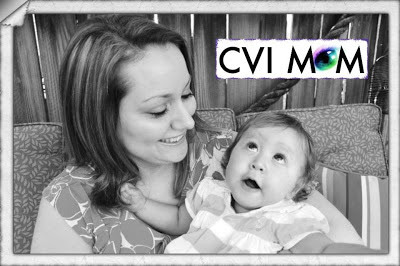 She knew a lot about CVI and was the first person to tell me about her diagnosis. Cortical Blindness is more widely known as Cortical Visual Impairment because the children are rarely totally blind. She opened me up to a whole new world of endless possibilities. She was the first person to tell me there was hope, that my daughter could learn to see. That was all I needed to hear to get motivated in informing myself on CVI as much as possible. 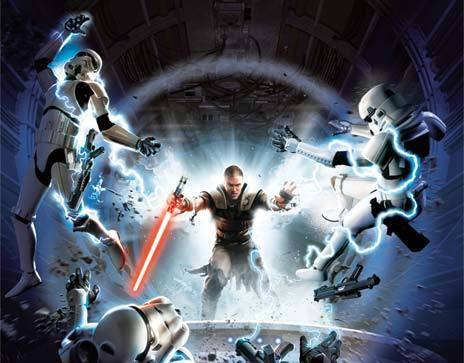 I spent weeks searching the web for any and all information about CVI. Everything I learned about CVI was translated into her different therapies. 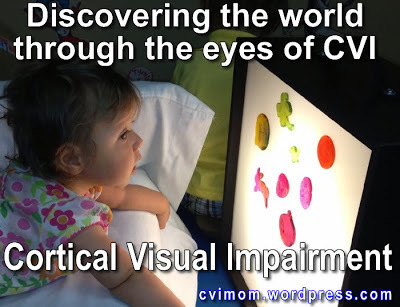 Children with CVI have very specific characteristics and learning styles. Once I knew how my daughter could see, I understood what I needed to do to improve her vision. And since then she has made drastic improvements. 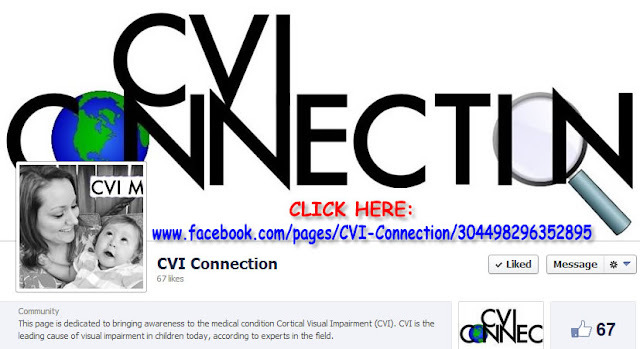 Her therapists have been wonderful with learning about CVI and things they can do in therapy to help her. They got her a light box to be used in her therapy. Not only did her vision begin to improve, but also her motor skills and physical skills. She started rolling over at eight months old and by that time she had great head control. By the time she turned one on May 22, 2013, she was rolling everywhere, sitting up with her hands out for 30 seconds and saying a few words. Her first word was “bubba” at around ten months old. She mostly said “b” sounds. Her words are still limited to “bye bye” and “ba ba.” She also makes vowel sounds and her laughing has escalated. Over the months Aly’s hearing started to become a reason for concern. She had a hearing test ordered in March. At the time, she had mild to severe hearing loss, but the doctors believed it could be due in part to fluid. The ENT said she would need tubes and that could potentially improve her hearing. She had tubes put in on May 16 and had another brainstem hearing test. The audiologist, Dr. Cooper, said the tubes improved her hearing, but she still had mild hearing loss and would need hearing aids. She was fitting for the molds that day and got her hearing aids a month later. Only recently have I come to terms and understood what her hearing loss means to her progress. The audiologist explained that with mild hearing loss there are certain sounds that she cannot hear. So without her hearing aids she would learn to speak the way she hears, putting her at a disadvantage. It hasn’t been that big of an adjustment now that she has hearing aids. Her impairments do not define her, they simply make her unique. Where we are today in Aly’s journey is that we are in the process of setting up her hearing therapy as well as trying to find her vision therapy and resources. I have contact a preschool program in Starkville for children with multiple disabilities about getting Aly enrolled. There is a chance she could start in August at 14 months old, but they may not take her until she is 18 months old. This preschool will be a huge change for her as well as for me. I won’t be allowed to stay and watch her the way I do with her therapies, so that will be difficult. I love being involved in every step she takes along her journey. I love watching her discover and try new things. I try not to focus on what she cannot do but rather what she can. I say “try” because I must admit that it hasn’t always been easy, especially when I see children her age walking, talking and playing with toys. I know Aly will do all these things in her own time. She has taught me to not rush through life, to take a step back and focus on the important things, such as family and love. It’s the little things in life that define who we are. I appreciate so much more every laugh, every smile, every grasp of a toy and clap of a hand. These small moments bring her one step closer to the rest of her life, and her life will be beautiful, I guarantee. 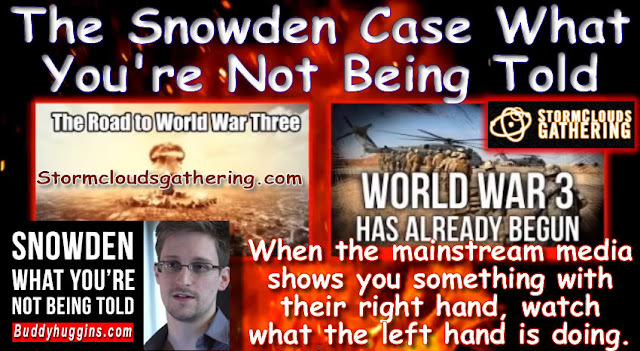 When the mainstream media shows you something with their right hand, watch what the left hand is doing. These are just a fraction of the articles available. Audio and animations were created by StormCloudsGathering using Reason 7, Adobe Premiere and Adobe After Effects. Files available for proof on request. Joe Rogan is set to host a new reality series on the SyFy network, with a working title of “Joe Rogan Questions Everything,” according to the official press release. Life-long unexplained paranormal mystery-addict Joe Rogan ventures into unknown worlds and untapped territories to search for answers to life’s most startling theories. 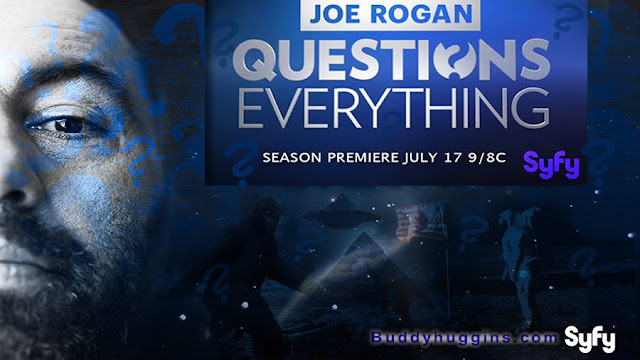 Having explored these questions for years on his podcast, Joe now takes his journey to the next level, traveling the country and knocking on any door necessary to find the truth. In his own unique and inquisitive style, Joe will stop at nothing to quench his curiosity for the unknown.